A Most Curious Wedding Fair Blog: MEET bridalNEXT 2017! Established in 2012, bridalNEXT! is an initiative set up by Most Curious to support and promote fresh, fashion-led, new and innovative talent in the bridal industry. Not only launching them into the spotlight, we are also bringing them straight to the creative, stylish and cool loving brides and grooms. bridalNEXT! will be taking place at the London 2017 show and is open to all wedding businesses launched since the 1 January 2014. THE ROCK ‘N ROLL BRIDE AWARD! To propel our bridalNEXT!ers firmly into the spotlight, there will be a special Rock ‘n Roll Bride Award, given for possessing big-time innovation and directional qualities, chosen by the candy hair coloured expressive wedding queen herself Kat Willams, founder of the internationally famous and respected Rock ‘n Roll Bride blog and magazine. She will chose a winner and a runner up in each category. We are dedicated to keeping bridalNEXT! a platform for new graduates and those truly starting out in their creative careers, which means that eligible businesses must not have launched their wedding business before 2015. And this year we have a whole extra room dedicated to the 28 bridalNEXTERs - wanna meet them? For your wedding instead of the traditional white dress, why not choose a white tuxedo! Anne-Cécile Tolian is a french designer graduated from Central St Martin’s. She is specialized in women’s made to meAsure tailoring and designs white suits for the most stylish, free spirited, modern brides. You can choose between different cuts of jackets and trousers and adjust details. Delivery time 2 months with one fitting. Prices between £800 and £1000. Francis Bridal offers simple, elegant boho wedding dresses for modern brides, designed so you feel comfortable and look awesome. We believe that your wedding day should be a natural representation of you and your everyday style in the most wonderful and elevated way. If you're the type of bride to be that never thought she would really dig this wedding dress shopping thing or you are totally over taffeta and corsets... come to the bridal lounge, we cant wait to meet you! Dedicated to craftsmanship and cutting-edge design, Jane Bowler Bridal aims to provide innovative luxury garments and accessories for the contemporary bridal party. The debut JB Bridal collection offers a range of reversible garments which will transform the bride from day to night whilst also encouraging the bride to wear the item again after the big day is over. Custom-made contemporary accessories are also handcrafted to complement any colour scheme. 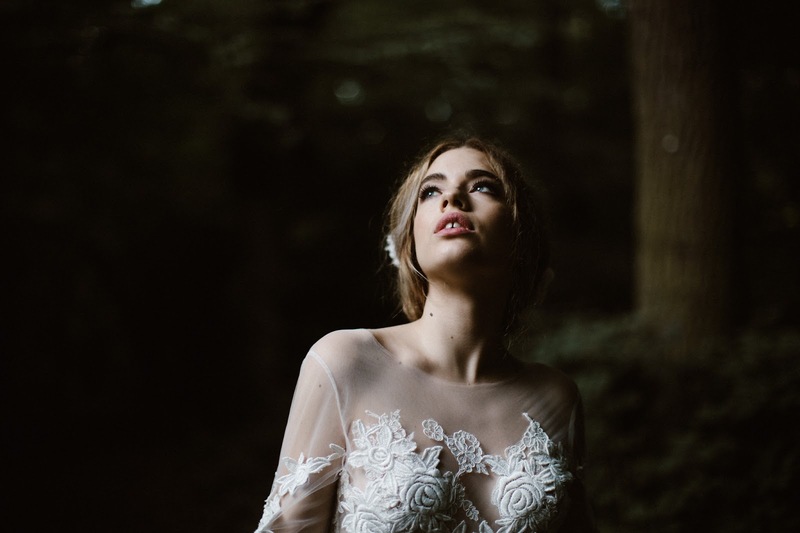 Debuting her first bridal collection Fiona has taken dressing for the big day to a new level of uncomplicated elegance. Her artisanal approach to classic shapes and construction creates a fresh femininity. With a long history in fashion design Fiona’s experience combines contemporary structural cuts with stylish simplicity. Grooms to be! Want to get some wood? We are Man Pins, pins for for men - hand made hard wood pins to be worn on your lapel, your kilt or anywhere you want to stick it. Showing two collections; our African Collection and newly launched Scottish Collection, and offering a bespoke groom and groomsmen service. There’s a Man Pin for every personality… come pick your wood lads! Made by Scottish designers Islay Spalding and Louise Forbes. 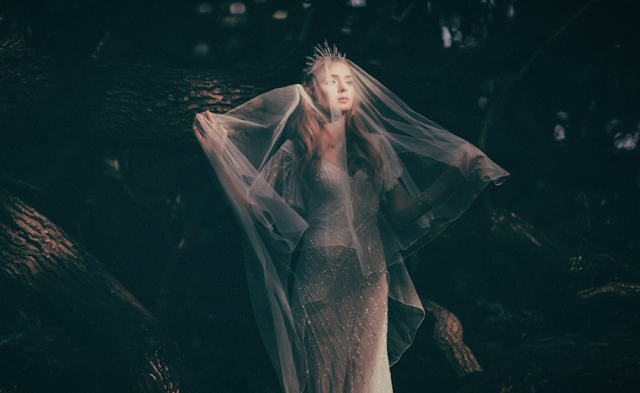 Howling Moon's handcrafted quartz crowns are a contradiction; Delicate, yet powerful. Earthly, yet celestial. Understated, yet intricate. They occupy that magick space between the natural world and the ethereal. 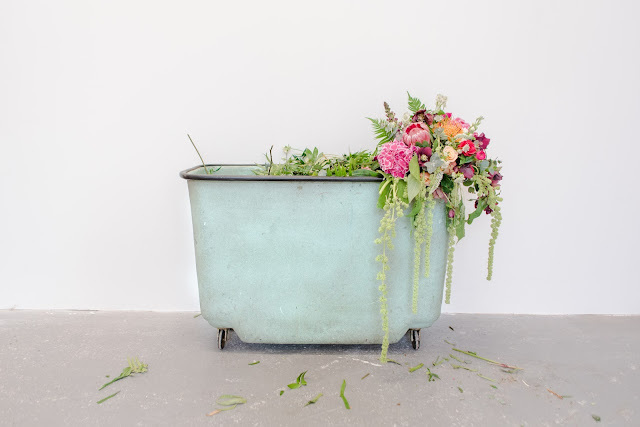 Their maker, Ruth, draws on her background of floristry to gently entwine materials around each other to create her designs. 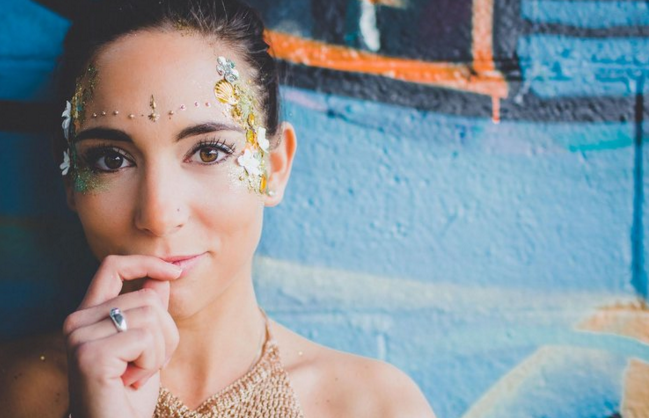 She has a passion for all things ancient, taking inspiration from the myrtle head-dresses worn by our Grandmothers and updating this timeless look for the modern bride. At Romeo & Joolz we design bespoke handmade pieces for your wedding day and honeymoon, something special and unique just for you. Collecting inspiration from bohemian love/romance with a strong accent of femininity. Our Bespoke service includes a design meeting, consultation on colours, fabrics, fittings where necessary and depending on the occasion for the piece and how it could be incorporated alongside your existing garments. 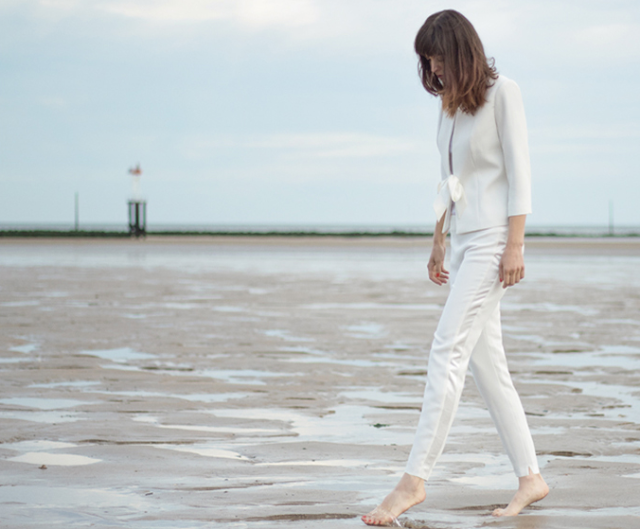 We've created pieces for exclusive boutiques across London: Coco de mer / Koh Samuel. Special clientele: Courtney Love, Sharon Stone, Pete Tong, Woody Allen and costume designers. Launching in Spring 2017 Florence & Dot is the latest label from bridal accessories designer Ann-Marie Faulkner. Offering a range of contemporary yet feminine jewellery, garters, belts and sashes, all Florence & Dot pieces are designed and produced in London using beautiful, luxurious materials, to create keepsakes you will want to wear again after the big day. 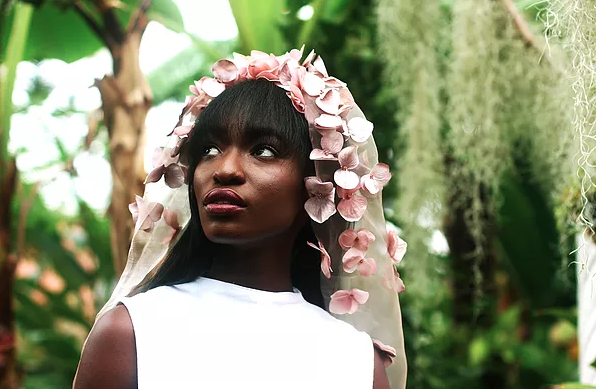 A totally new name on the scene, Megan is a textile embellisher adding her skills and expertise in experimentation with materials to veils, head pieces and wedding dresses. 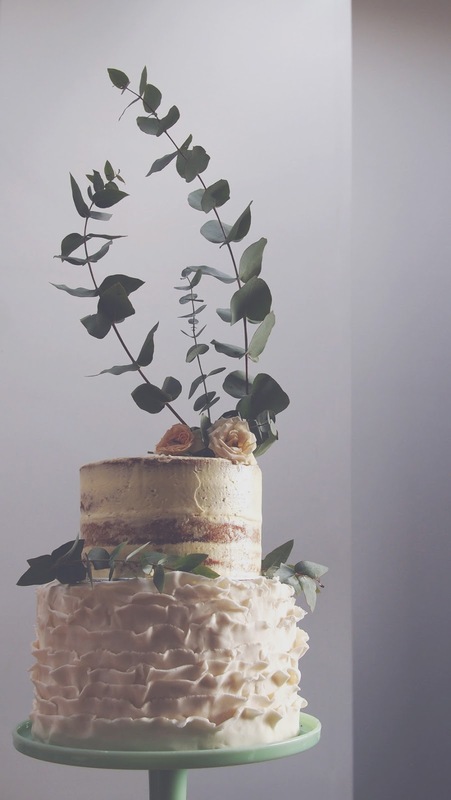 I'm an East London-based baker specialising in wedding cakes. With a passion for design I pull inspiration from each couple's design ideas for their wedding day. 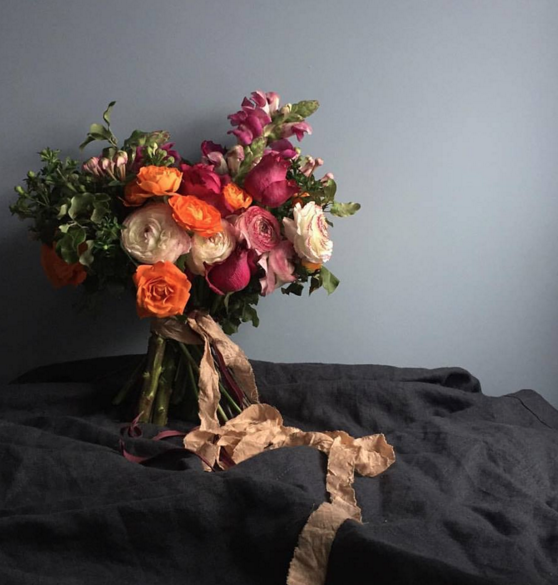 Fresh or dried floral designs, from simple and elegant to elaborate displays to create a bespoke centrepiece. Sourcing vintage cake toppers and handcrafting my own, each cake has it's own unique style. Underneath are layers of delicious moist sponges, filled with buttercreams marbled with fruit curds and salted caramels. The flavour combinations are endless! 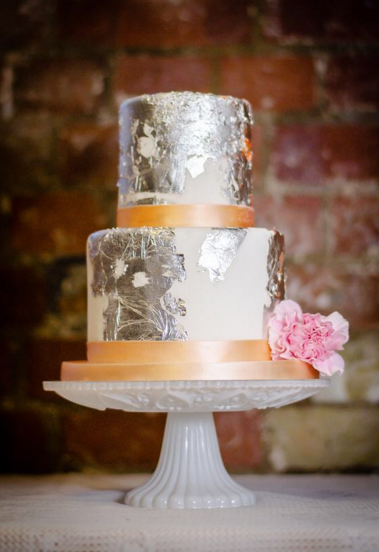 Based in East London, Fashion and Art graduate Fiona’s Cake Boutique specialises in designer cakes for all occasions from weddings to birthdays, christenings etc., creating bespoke cakes which are freshly made in a variety of indulgent flavours. Fiona will work with you every step of the way to create something that is reflective of you and the uniqueness of your event. Every cake is a one of a kind designed to make you want more which will inspire conversation. Here at The Flower Arranger, we are a different kind of florist. We don't stick to traditions or follow the same old trends - we prefer to do our own thing. We strive to produce beautiful and completely unique work for each and every client that walks through our studio doors. Vibrant colours and interesting textures play an integral role in each and every one of our designs. Ensuring that you receive the best possible quality of flowers and service. Floral Evolution creates wedding flowers for the bride looking for something a bit different from the norm. We specialise in offering a personal bespoke service for small intimate weddings, where detailed intricate designs will be delivered for your big day. From your first consultation to the day you say "I do", Floral Evolution will be there every step of the way. 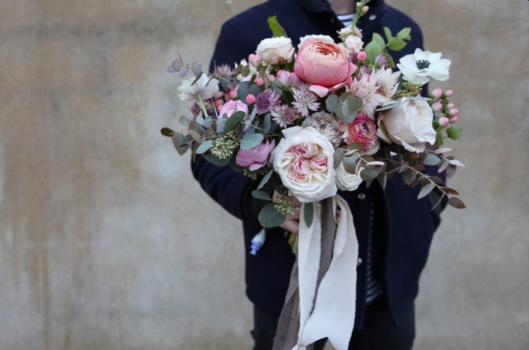 Working in a relaxed, natural style, Bloom and Burn will fill your wedding day with a beautiful selection of seasonal flowers and foliage. Every enquiry is given a complementary consultation and bespoke design that will work creatively within your budget. When it comes to wedding flowers, the possibilities are endless, together we can create the perfect look for your day. 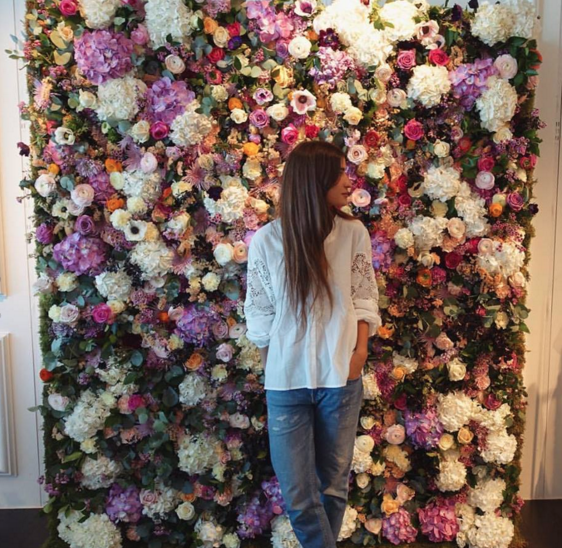 Leaving her career in fashion to follow her love for blossoms and blooms, based in a Notting Hill studio all work is bespoke and commission based. Gold Park is an ethical family business run by sisters, Annie & Susie. They are passionate about the provenance of their materials and so offer their contemporary jewellery range in Fairtrade, heirloom and recycled gold. Inspired by gemstones but made entirely of Fairtrade gold, their stunning multi-faceted rings can be worn as engagement or wedding bands. The perfect sustainable choice for a lifelong ring. Viki Pearce creates tactile and unique jewellery pieces using traditional techniques that allow an immediacy of making. 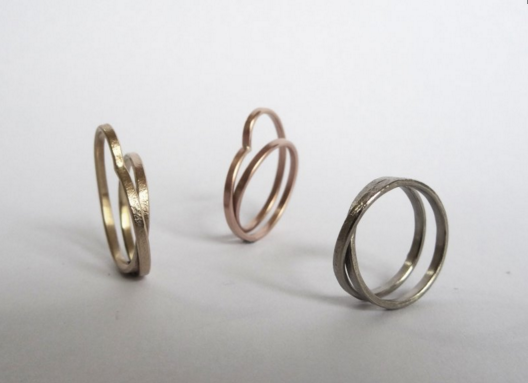 Working exclusively with Fairtrade and Recycled Silver and Gold, Viki will be exhibiting her wearable vessels and statement sculptural jewellery pieces in addition to a range of bespoke wedding bands and engagement rings. Welcome to Cluck. 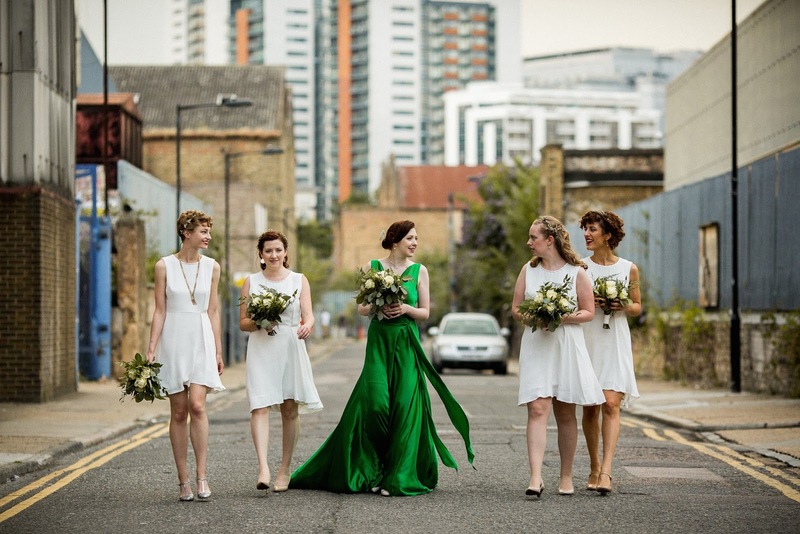 We're shaking things up with amazing one-of-a-kind hen events in and around London. We don’t do tacky. We created Cluck for cool women with great taste. Until now, if you wanted to get creative, you were on your own. Enter Cluck. We provide a full hen party planning service, from start to finish - you won’t find another hen website quite like ours (trust us, we’ve done our research). Get ready for the best party of your clucking life! 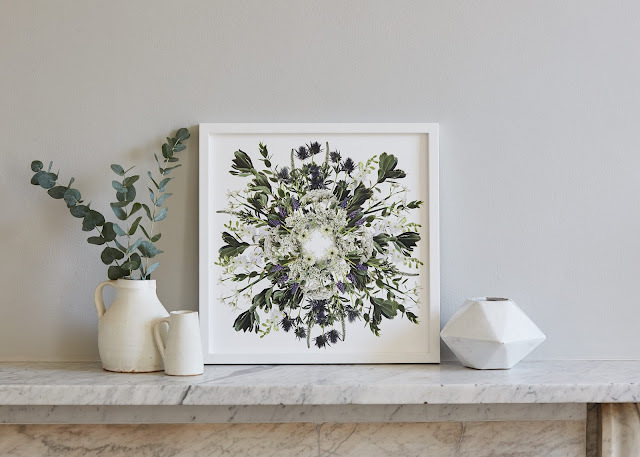 Flowers and Foliage prints serve as an everlasting representation of the wedding bouquet and hence make for the perfect wedding present! Each piece is truly unique to the couple and printed on a beautifully textured archival-grade paper. They can be commissioned to represent any combination of petals, stems and branches and their abstract feel complements both contemporary and traditional interior schemes. 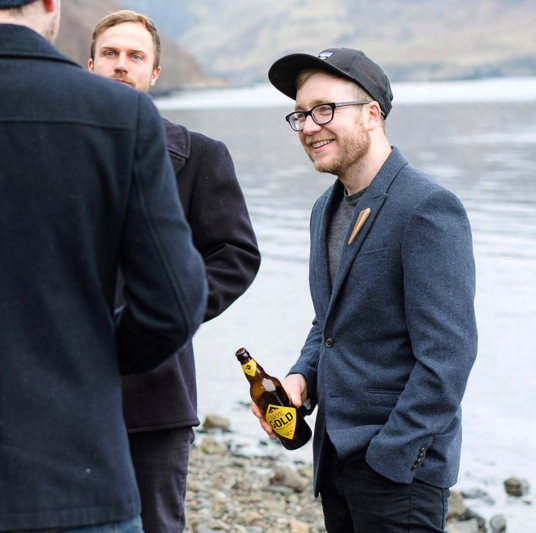 The Mother Shuckers is a mobile oyster bar, bringing Britain's best oysters to you. We are all about bringing a delicious, fresh & unique element to your special day. Let our team wow your guests with a selection of premium oysters, shucked on the spot and presented beautifully from our self contained bar. Country garden or banquet hall, big or small, we love them all. The Mother Shuckers will bring the wow-factor to your canape reception! 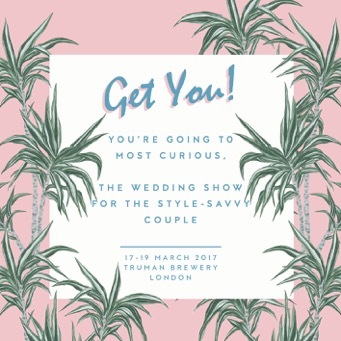 The Capston Second is here to help if you want something a bit different, an unusual 'non-wedding' venue or a day which shuns tradition, if you're brimming with ideas; you dream it up and I, armed with my tool kit and black book of suppliers, make it happen! I make the process of planning your big day smooth, stress-free and most importantly of all fun, and I can be involved as much or as much or as little as you would like. Hello! I’m Jess, a photographer, artist and wife making London my home. I specialise in artistic, contemporary wedding photography for couples who want their day documenting in a creative way. I love to capture the unique essence of a couple's relationship and through honest, simply composed images, communicate all the emotions felt on the day. For me, the best photography is collaborative, so if you have seen my work and it resonates with you, let’s start a conversation. I’m Mary. I love animals. Ridiculous amounts. I come from a family of artists, musicians, writers and painters. I’m generally pretty obessed with nature, and I probably get more excited about dogs, forests, flowers and ferns more than anyone ever should. My dog, River, is my soulmate and I would bring her with me everywhere if I could. It has been my dream to travel the world with my camera, my dog, and my boyfriend, shooting many rolls of film and bringing people joy with my images. In June 2016 my partner Chris, River and I moved across the world from Perth, Australia, to England, and I now shoot around the globe, so I guess I’m kinda living that dream! 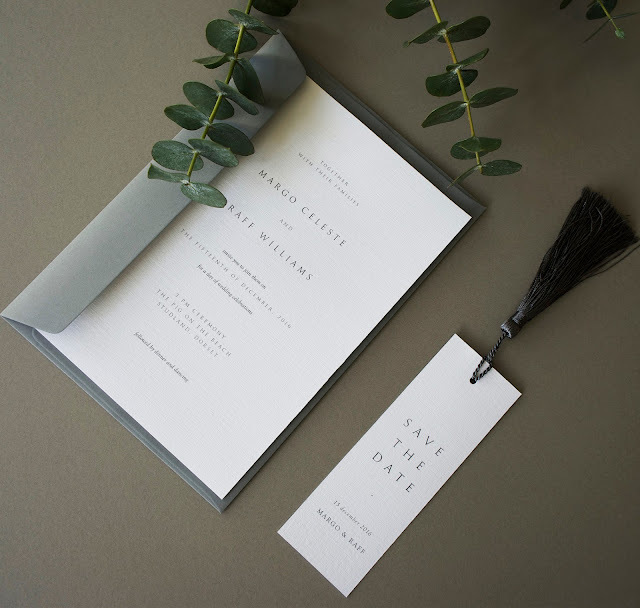 Peggy & Kate is a stationery design studio, founded in 2014 by Kate Cronk. I specialise in bespoke wedding stationery, illustration and calligraphy. The couples I work with constantly inspire me and I love to tell their stories through illustration! I create completely bespoke invitation suites, as well as having a select offering of customisable designs. The customisable service is very popular as it means that I am able to offer varying degrees of custImisation depending on budget. Tuppence Collective are a British surface design studio from North London founded by Alicia & Rebecca. They design and hand paint original patterns inspired by beautiful botanicals and apply them across a range of wedding stationery items. Their series of wedding telegrams offer a fresh alternative to invitations and add a cool twist to a classic tradition. They have a variety of designs to choose from but if you’d like something truly special then commission a bespoke pattern for your celebration. 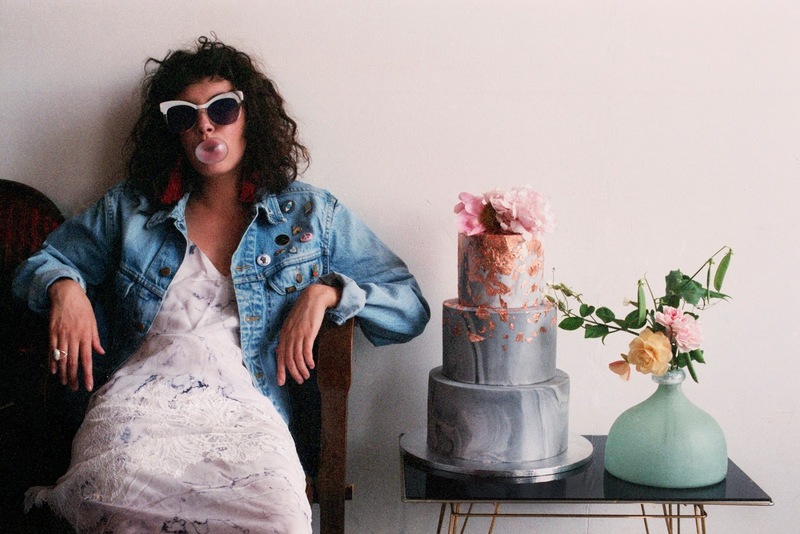 Rose, Paper, Scissors is a creative wedding studio that is changing the way people celebrate love. 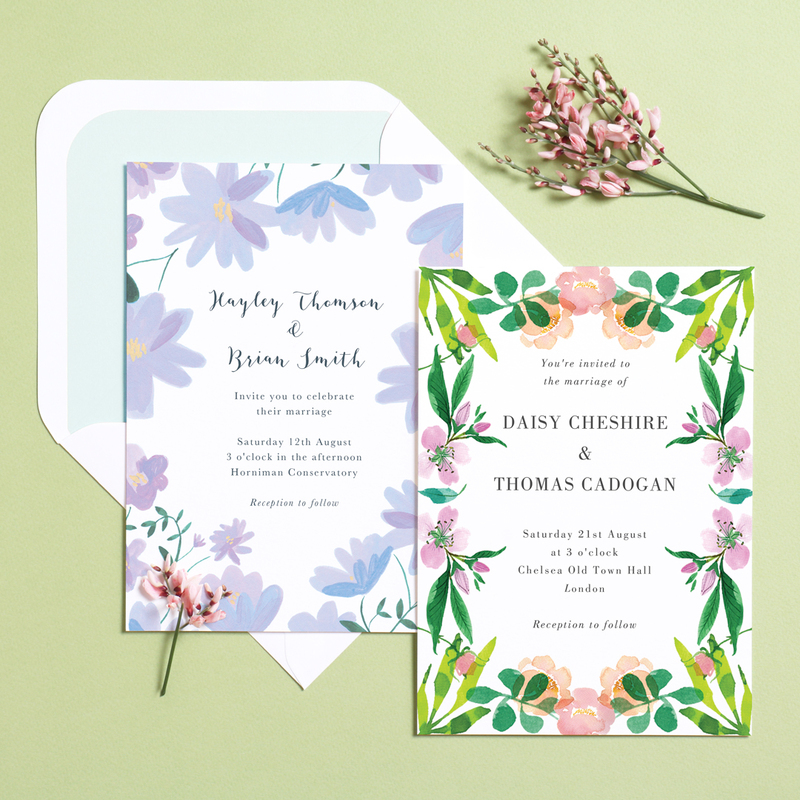 It's run by Anna Wallis, who creates beautifully bespoke solutions for wedding stationery, photography and styling. 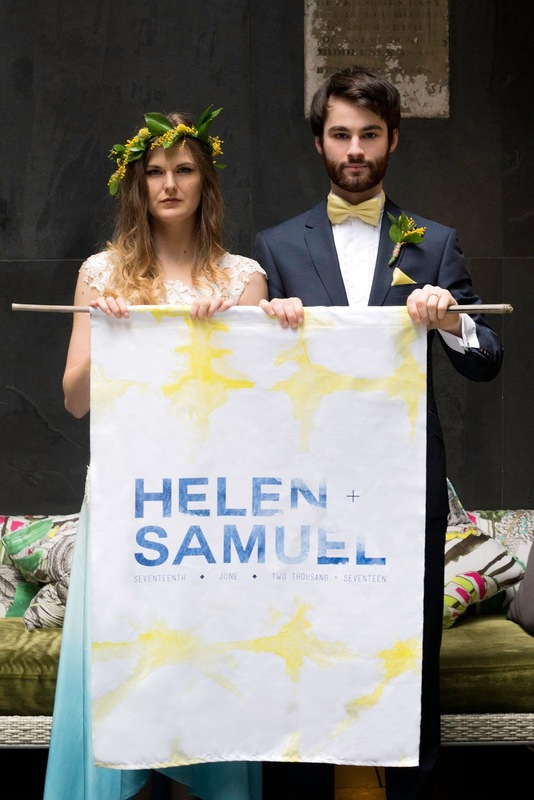 By coordinating these 3 design areas she creates weddings that are beautifully harmonised, wonderfully unique and enjoyable to plan from start to finish. 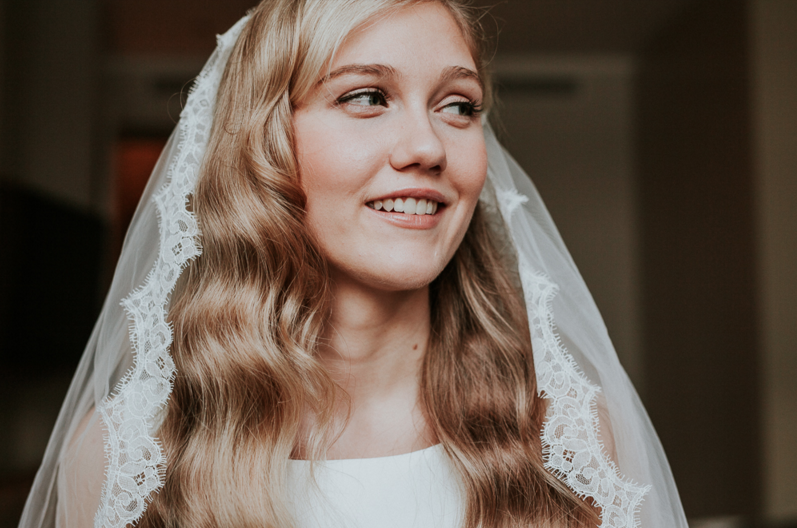 By getting to know Anna first as your designer, she will then be a friendly face when photographing your wedding day, making you feel completely at ease.